I’ve driven through Accident, MD a few times and even stopped once for lunch. I pass through the town on the way to Deep Creek Lake. This is my chance to explore the town a little more. 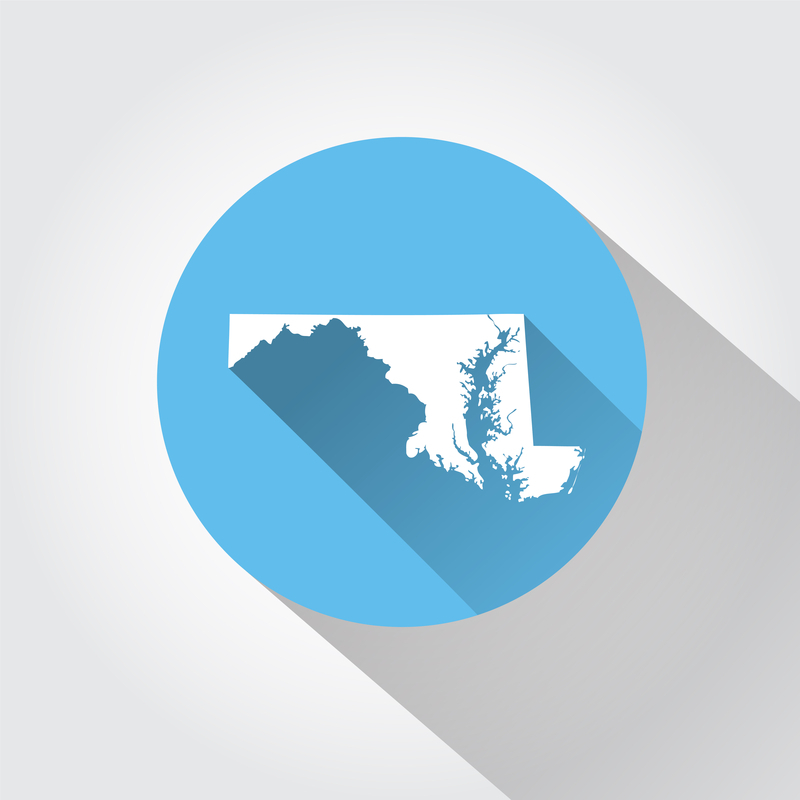 Directions from DC Metro area: I-270 to Frederick, MD. Take I-70 West to Hancock, MD to I-68 West and Cumberland. Take Exit 14A to U.S. 219 North to Accident. 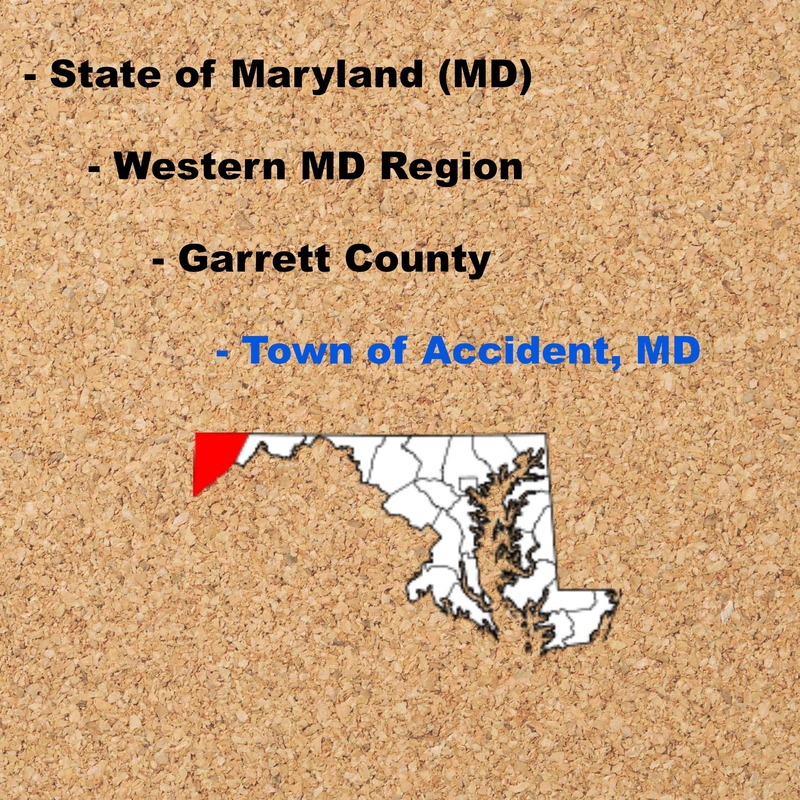 Next Next post: Accident: A Town With No Hotel?